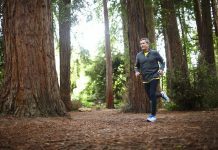 For those who want an affordable fitness tracker to track their activity, you should consider Fitbit. 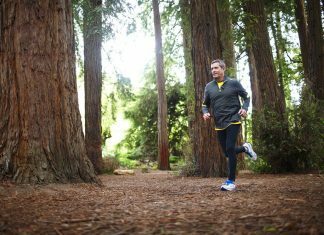 Fitbit is the leading brand when it comes to wearable tracking devices. It offers several activity wristbands to help you reach your fitness goals. 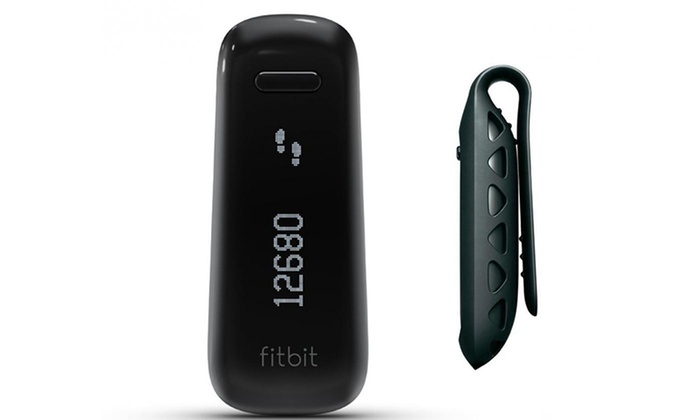 If you want a Fitbit wearable, you may check out Fitbit One Wireless Activity Plus Sleep Tracker. 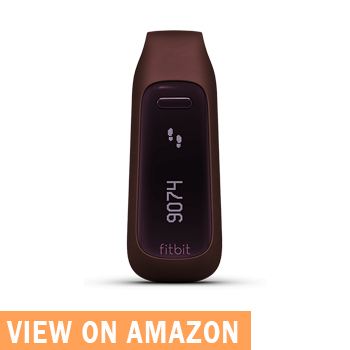 What is Fitbit One Wireless Activity Plus Sleep Tracker? Fitbit One is not just an ordinary wearable. It’s a powerful fitness tracking device that helps you get fit and sleep better. It will help you set your fitness goals, track your trends, log your food intake and workout, earn badges and connect with friends. This wearable pedometer is versatile and convenient to use. Since it comes with a clip design, you can wear it in any way you want and place it in your pocket, belt or bra. With Fitbit One, you will appreciate how your activities contribute to your wellness. 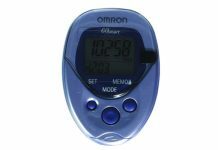 It keeps you motivated to stick to your goal by keeping your stats on display and encourages you to be more active and to make better choices. Moreover, it keeps you connected no matter what device you are using because it automatically syncs your daily stats to your smartphone. So, you can conveniently see your progress in an easy to read charts and graphs and evaluate yourself, how close you are to your goal. Sleep + Alarms – It measures your quality of sleep and wakes you up with a silent alarm. Wear + Life – This clip is water resistant. In fact, it is rain proof, splash proof, and sweat proof. Sensors and Components – Fitbit One is equipped with tri-axis accelerometer, altimeter and vibration motor give you accurate readings. Display – Fitbit One is equipped with an OLED display and has a push button to cycle through the daily stats. Care – This pedometer is versatile, you can wear it in any way you prefer. You can clip it to your belt, pocket or bra. However, you have to use the silicone holder when clipping it into a bra or waistband as this fitness tracking device is not designed to be worn in direct contact with the skin. Water Resistance – When you workout, you are subject to sweat and at times, rain and splash. 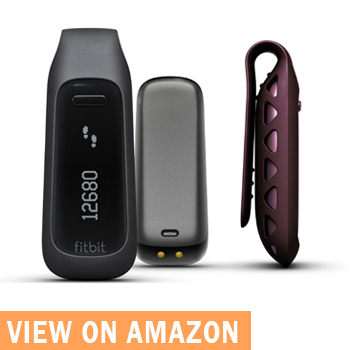 With Fitbit One, these three are no longer a problem because this fitness tracking device is sweat proof, rain proof, and splash proof. Battery and Power – You only need to charge Fitbit One at least once a week. Check out its battery details below. Memory – It tracks seven days of detailed motion data minute by minute and tracks your daily totals for the past 23 days. Automatic Syncing – Your stats and readings are automatically synced to your computer or smart phones. Fitbit One is easy to use and maintain. For first time users, read here to learn how to charge and reset your Fitbit One. To charge your Fitbit One, align the gold contacts on your tracker with the gold contacts on the inside of the charging cable. Plug it into the computer’s USB port or any USB charging device. Charging usually takes an hour and a full charge will last about two weeks. There is a battery indicator when you first plugged the device into the charging cable. You can hold the tracker’s button while charging to check the battery level. Your tracker is already reset. You should be able to navigate through the screens as you normally do when you press the tracker’s button. Fitbit One is one of the best fitness tracking devices that you can find on the market. To be fit, you need to stay active, eat healthy food and get enough sleep. Fitbit One helps you achieve all these three, no wonder Fitbit One users are very impressed with its efficiency and functionalities. Check out some of the Fitbit One product reviews below. “Love the Fitbit one. The battery life is amazing. I think I wore it for ten days before needing to charge it. I did not want a device that I had to wear on my wrist and this one is small and discreet. It not only counts steps, it also counts floors climbed and calories burned. It syncs right up with my fitness pal app and map my walk app. 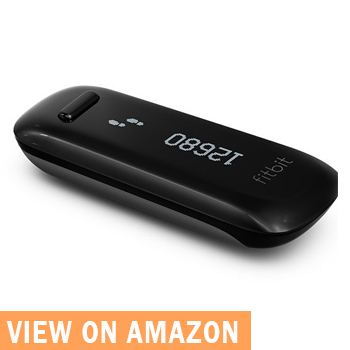 This was a great decision for me and my needs and so happy I bought it I would highly recommend the Fitbit one,” one Amazon Customer wrote about his Fitbit One experience. Fiona Ferris is another Fitbit One user who is very pleased with her purchase. She is very happy with this because it motivates her to reach her fitness goal. Check out Fiona’s review below. 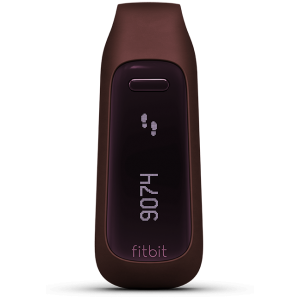 If you want a fitness tracker that you can clip on your pocket, bag or bra without hassle, Fitbit One is for you. Most customers who bought Fitbit One attested that it was easy to use, they just clip it on their dress and it stays in place that they forget it is there. Fitbit One is an effective tracking device that will motivate you to keep moving, eat healthy and sleep well. So if you want to enjoy a healthier lifestyle you should equip yourself with a Fitbit One. Get your Fitbit One here.